Description: Simple, real, timeless, vivid. This is the essence of Rustic® collection from Domco. 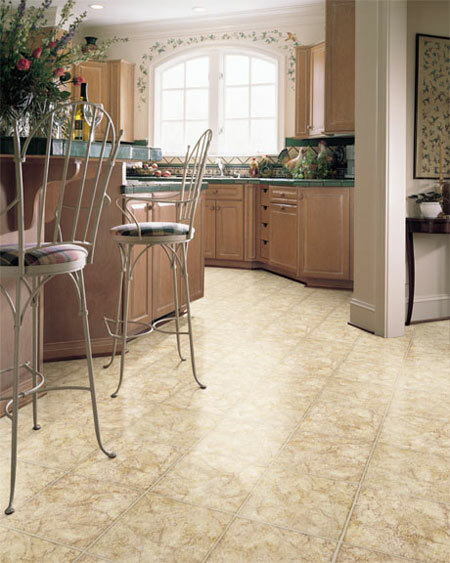 Rustic features a variety of patterns that replicate ceramic tile, stone, unglazed kiln-fired paver, slate and marble. Rustic features the LifeGard™ protection, providing durability and resistance to rips, tears, gouges, indentations and stains. Rustic assures the quality that you are looking for.